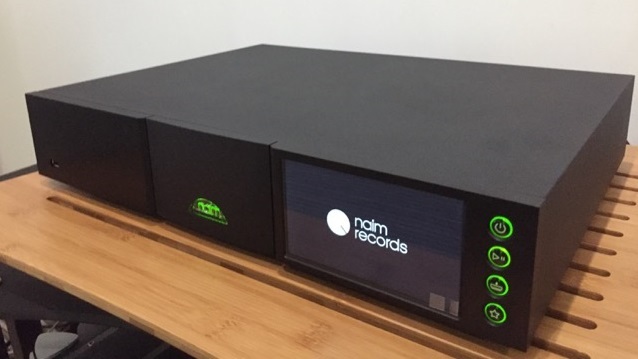 Following on from last year’s launch the new Uniti range of products, great British manufacturer Naim Audio this summer reveals three new standalone network streamers – ND555, NDX2 and ND5 XS2. For those familiar with Naim products, these fit snuggly into the 500, Classic and XS series respectively. Each one is significantly better than its predecessor. We’re currently running in the new NDX2 and it’s sounding rather special. The ‘Classic’ in the new range, NDX2 is both versatile and upgradeable and is an exceptionally engaging player. 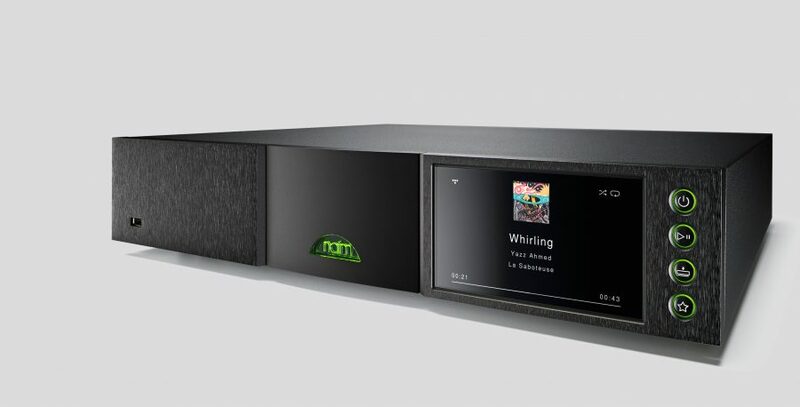 Naim’s new streaming platform, upgraded DAC and discrete analogue stages all combine to dramatically improve upon the already very good audio performance of NDX. Add in a host of features such as high-res UPnPTM streaming, AirPlay, Chromecast built-in, Bluetooth (aptX HD), Spotify Connect, TIDAL, Roon compatibility, vTuner internet radio and multiroom streaming as well as digital and USB inputs and you have all the connectivity you could wish for. These and numerous other improvements over its acclaimed predecessor make the NDX2 a sonic force to be reckoned with, offering highly immersive and lively replay quality. Email or call (01244 345 576) to book a listen – here she is ready to play in our dem room😋.